112618: Winter Ball-Prom Night at the Elks! Hope you’re all enjoying the fresh air and just about over your Turkey Coma. Back to the drudgery of work (for some of us) but no worries, another fun weekend is on the horizon . . .
Special Friday coming up this week. We’ll be at the San Rafael Elks Lodge, but to make it special and to welcome in the Holiday Season, we’re making it a theme night. The theme being “Winter Ball-Prom Night!” So dust off your favorite Ball Gown (the more bling-bling the better! ), your Tux / Cumberbun (if it still fits . . . Marty) and add a little Hawaiian Flare. Dinner this Friday is also special, it’s the Elks’ Tim Jaeger’s Fundraiser (First Vice President), raising money for someone from our own district to make his journey to State President . . .
Saturday Kanikapila will be, weather permitting, at yet another special location. We’re meeting at the Petaluma SMART Station to support their Toy for Tots Drive. Location: Click HERE for link. 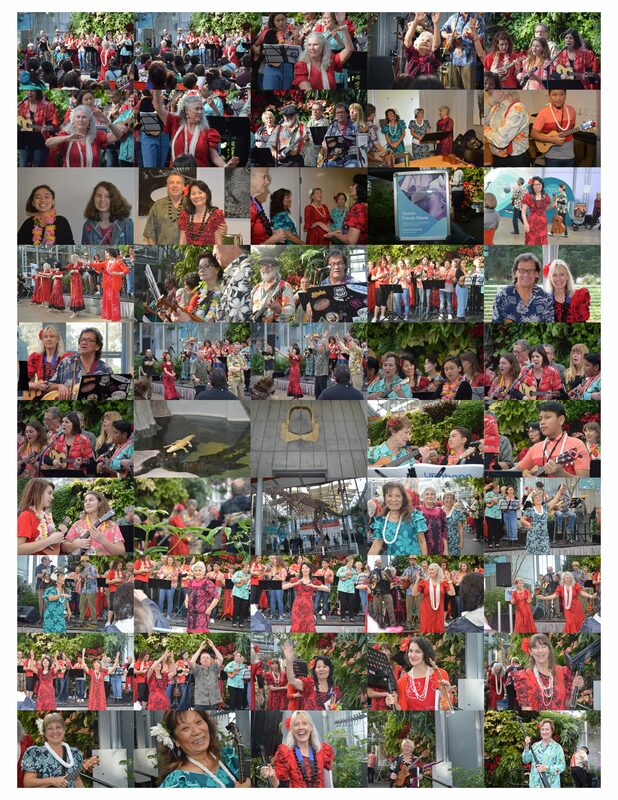 Click below for online album of last week’s Saturday Kanikapila, Mahalo Nui to all of you that made it such an action packed fun weekend! an owl greets the night. And don’t forget Madison’s my GoFundMe fundraiser : Click here to support Marin Youth Symphony Orchestra Tour organized by Madison Sneath. Okidoki, I think that covers this week’s events. Btw, I moved up the Events Calendar so it’s first in the list. For those of you viewing this on a PC it will appear to the right. For those viewing on a mobile device (phone, tablet, Game Boy?) You will need to scroll to the very bottom to view it. Huh, What? Heeeeey! I’m taking shower man!